Our most recent Ofsted inspection was on 6th-7th March 2013 where Rosemellin CP School was judged to be a Good school. A full copy of the 2013 inspection report is available below. 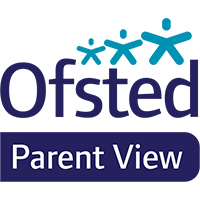 The previous Ofsted report was in February 2010 and can also be downloaded below.